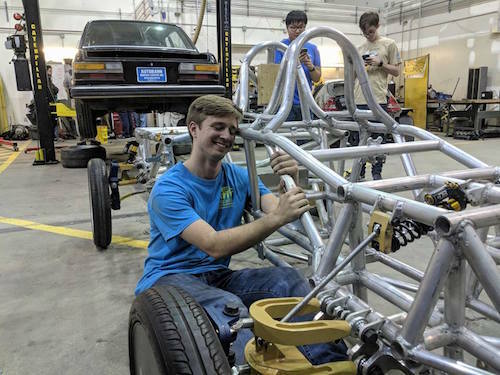 Georgia Tech Solar Racing is structured into five main divisions: Mechanical, Electrical, Race Operations, Business, and Outreach. 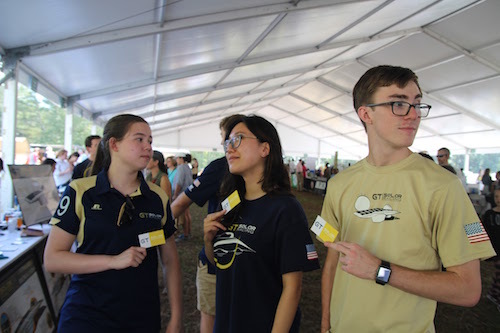 We also have an Executive Board is made up of the President, Chief Engineer, and Mechanical, Electrical, Outreach, and Business Leads. 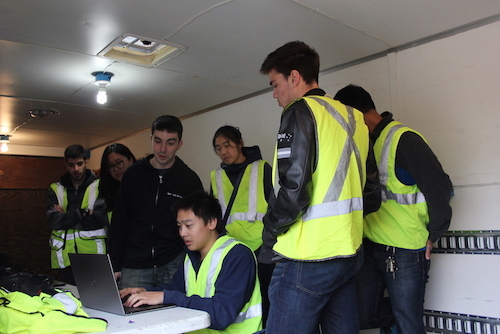 Within the two main engineering groups, we have subteam leads that help manage our day to day projects. The mechanical team is comprised of Aerobody, Frame, Suspension, Steering, and Brakes & Pedals. 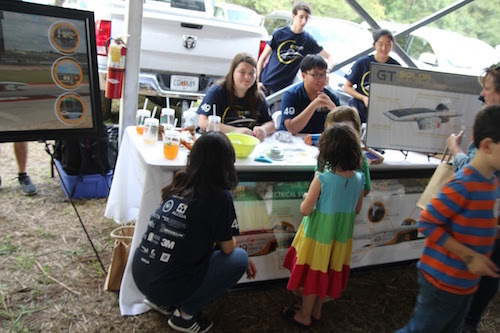 The team regularly presents at sustainability and educational STEM events, spreading knowledge of solar energy to the community. 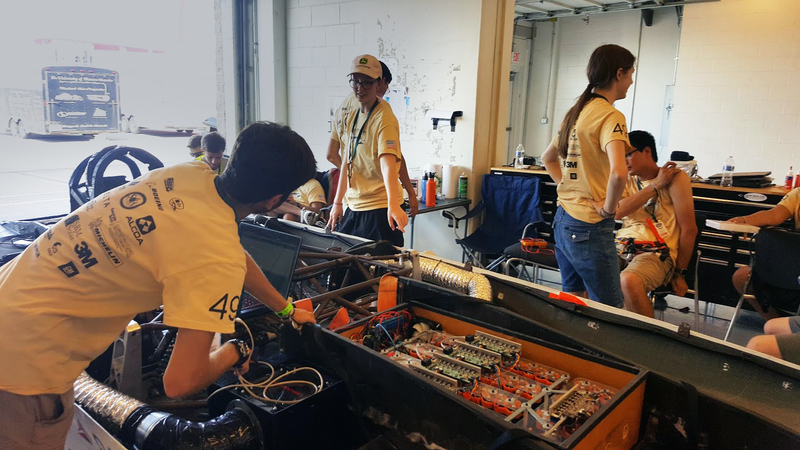 The electrical team is subdivided into five sub-teams: Auxiliary Systems, Batteries and BMS, Drivetrain, Solar and MPPT, and Telemetry. All members are part of Race Operations, and are responsible for the upkeep of the car and its housing. The team connects with our professional sponsors of industry, manages the cash flow for the entire team, and regulates the budget for the fiscal year.